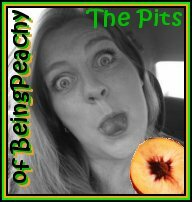 The Pits of Being Peachy: uhm yeah- ho whatever..
bletch, my house looks like a bunch of elves busted up in here and puked red green and white everywhere. I aint complaining I mean I can hardly tell unless I OPEN MY EYES. So you can bet if I have to throw a match on this place it will be down one way or another as soon as it's warm enough for me to open the front door and scream for it to be dragged into the garage again. 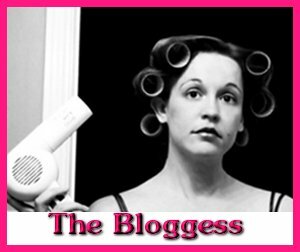 Everybody is all running around do awesome great things like TheBloggess- did you see what is happening over there? OMG it's like freaking all make you weap and stuff. exhuasted and all I knew I shouldn't have left the house today and find this on my FB wall. you send it to your friends and it United gives a mile to The American Cancer Society. 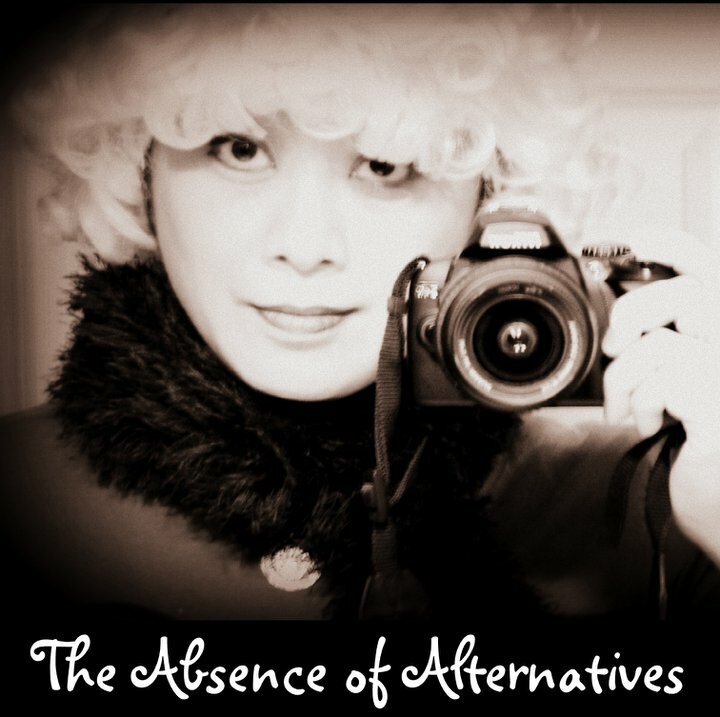 Then you pop over to her site she (Absence of Alternatives Place) is all like making you grab Kleenex and feel like a super schmuck because really, Beads of Hope for kids with cancer at Christmas time? It's all over the blog world right now and thank goodness they are doing it. Because I am sort of lazy and bad at that stuff. 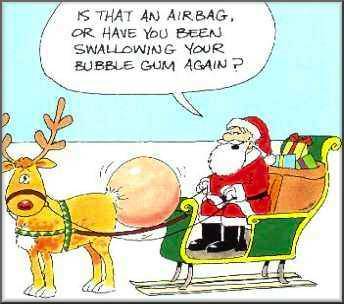 But you can see real live stuff unfolding in magical ways. It's kind of cool so I bow to them an their ability to lead others to do the right thing. So since I don't have any charity or good cause and I am all, OMG, I have to make how many cupcakes? I will just leave you with the links to their sites. Check out a couple of my favorite Blog Stars using Social Media for Good. Even though they pretend to be slightly insane, and don't have a clue how wonderful they are. It's they are so proportionate that their hearts are as big as their heads. If you have a blog or saw a blog or heard of a blog doing something so beyond amazing right now go ahead and put the link in your comment. I approve that kind of stuff. There really are some AWESOME freaking bloggers out there!! I really don't think this would be considered the pits of ANYTHING.